Photo report: Trip to Bekescsaba! Coming to Hungary and want to explore a bit more than just the capital? 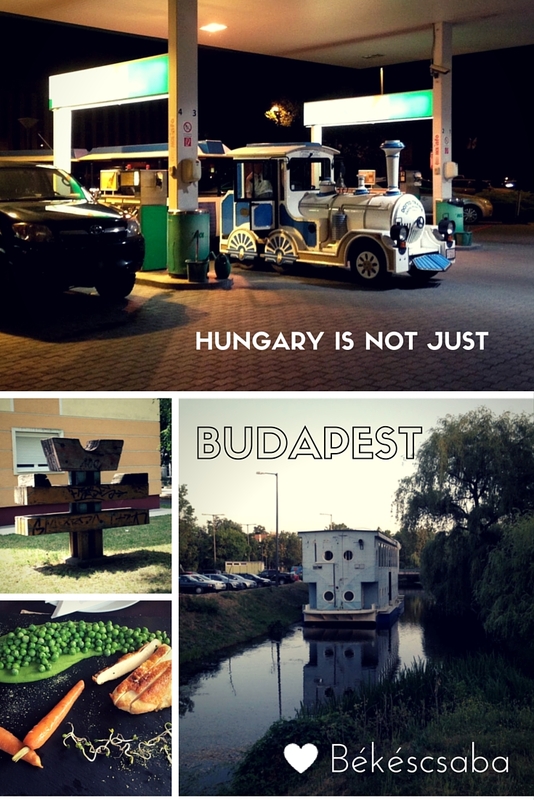 Planning to go on a voyage outside of Budapest? Why not to go to Bekescsaba! 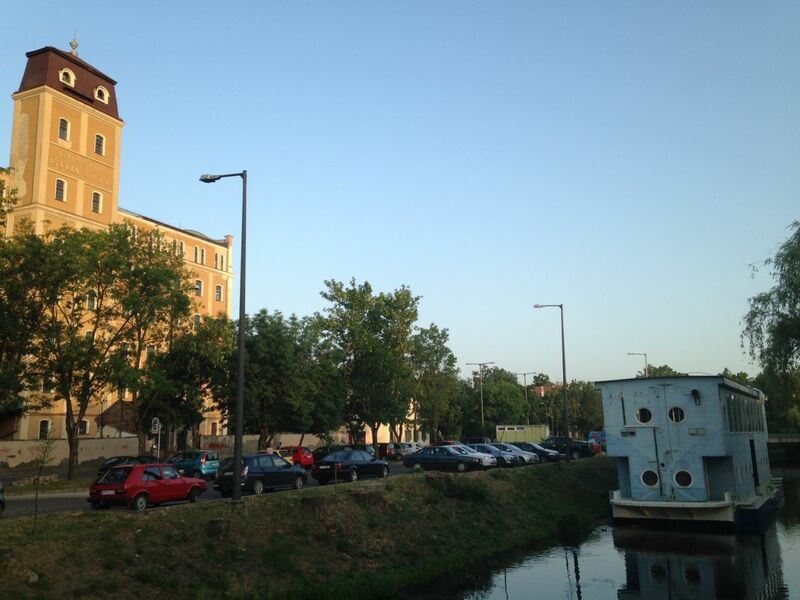 This is a photo report from my June adventure trip to Bekescsaba. 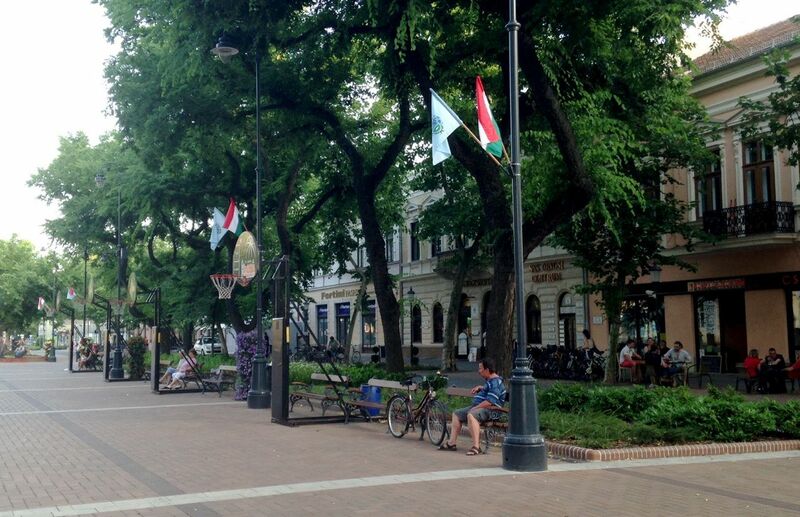 City, which is located in the South East of Hungary, close to the Romanian border. It has been renowed for the Csabai sausage and other food processing industry products. 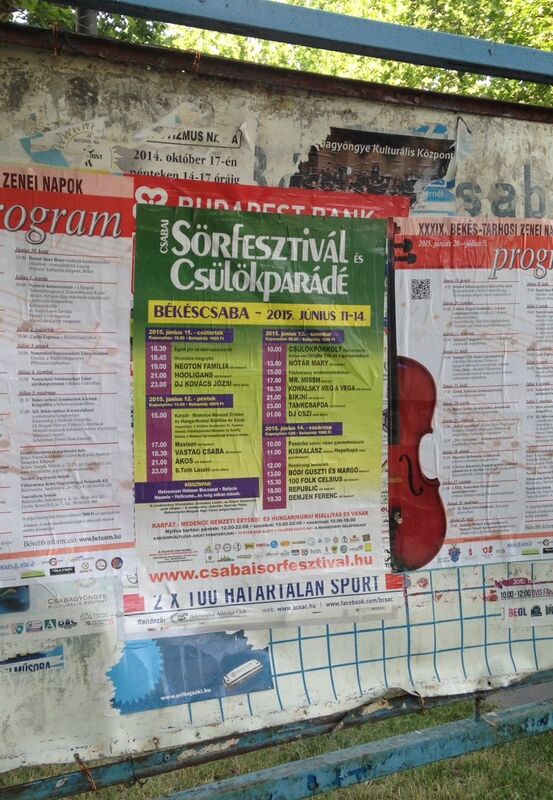 Historically, there has been also Slovak settlement and until today, it is possible to see the traces of Slovak ancestry in the streets of Békéscsaba (this is how you write it correctly with Hungarian accents). 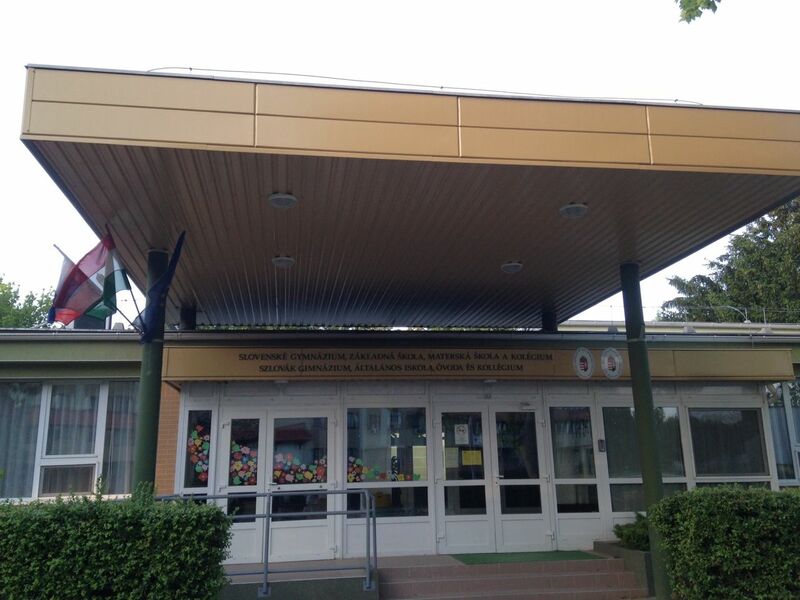 There is even a Slovak cultural house and a primary and secondary school, which have Slovak as the language of instruction. See more in the attached photo gallery. 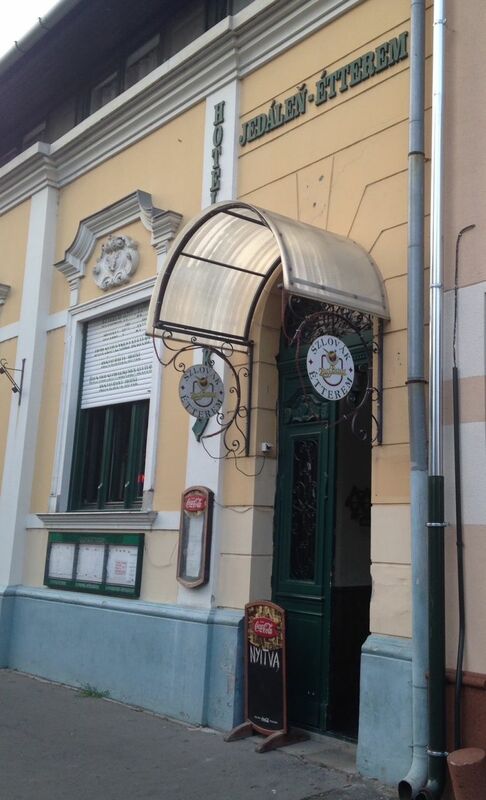 Bekescsaba is the home of 2 major events – Beer festival and the Sausage festival. The latter will take place on the 22nd-25th October 2015, so save the date! The beer festival was a full experience as it featured not only zillions of different craft beers, but also pork knee (csülök) parade and promo events of local pan and sofa resellers. Find out more in the photogallery. Why to set for a trip to Bekescsaba? It is not a tourist trap, it is a cool place to go and the locals are absolutely warm-hearted! Also, the city has won several green awards and I must say, rightfully. I have never seen a greener city!! How to reach it? There are direct trains to Bekescsaba from Budapest Keleti pályaudvar, the journey takes around 3 hours. 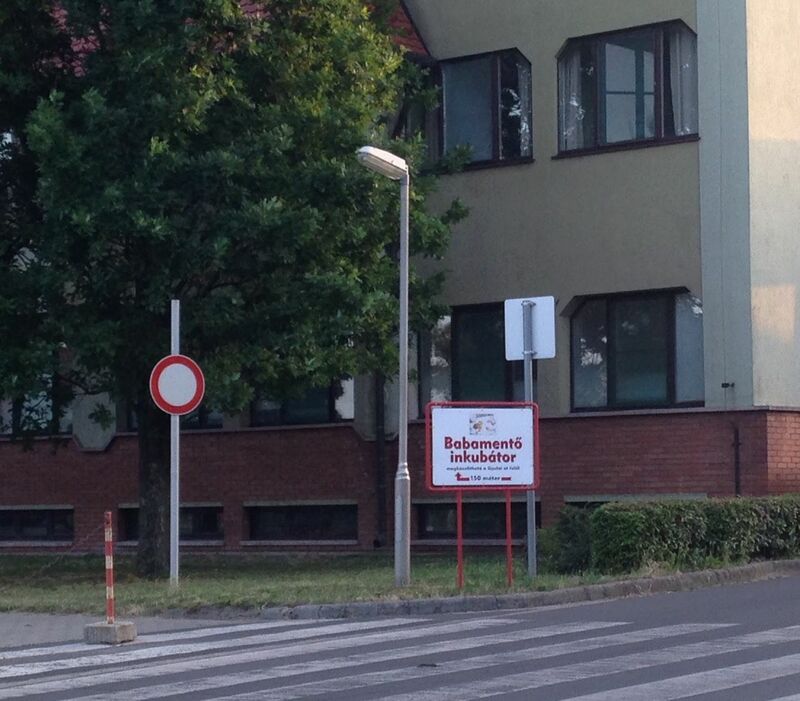 You can also go by car via the M5 highway to Kecskemét and then continue on a regional road no. 44 (which is not of the best quality and it is full of Romanian trucks, but reinforces the joy of finally arriving there). 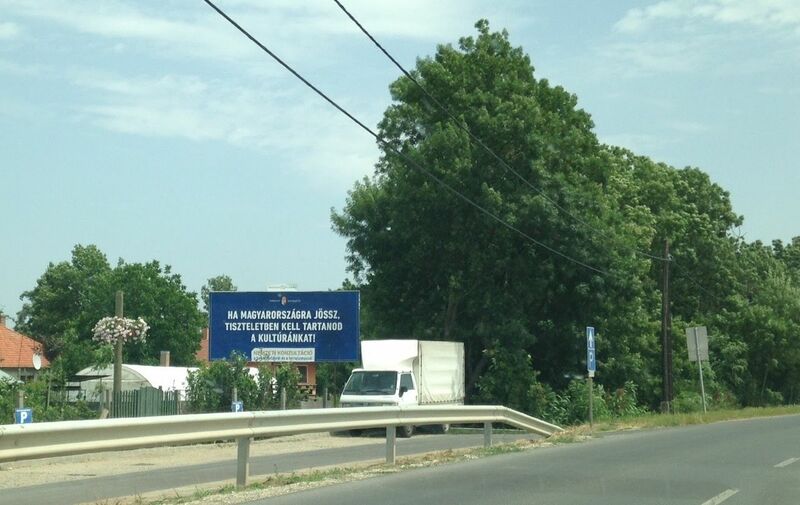 When entering Békéscsaba, you can get surprised that the sign is also in Slovak, saying: Békešská Čaba. This is because of the historical Slovak settlement from the 18th century. 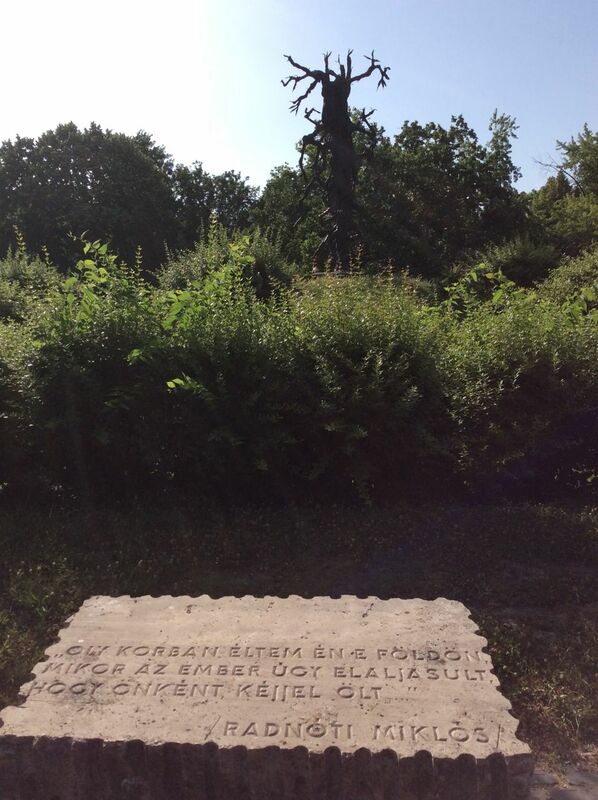 Dead Tree Memorial for the Victims of the WWII and for Gyula Kulich. Unfortunatelly, you can read about him on Wikipedia only in Hungarian or in Esperanto (he was esperantist). The Dead Tree Memorial for the victims of the WWII is made of copper. It used to be bigger. But as you know, copper can be sold in scrapyards. 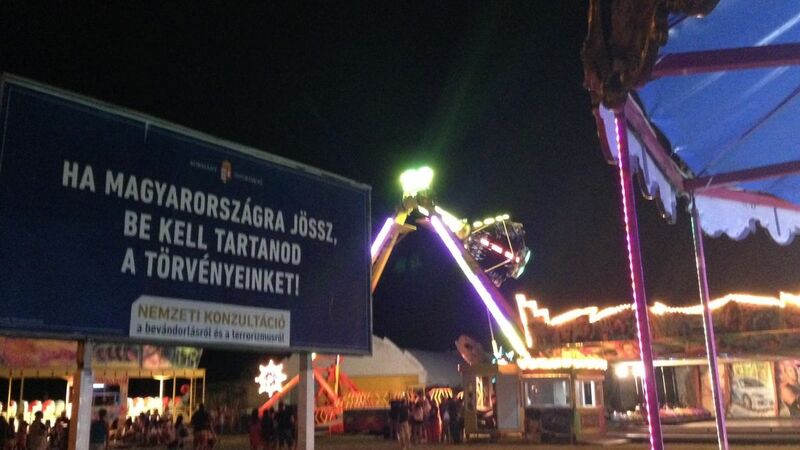 This is a flyer attracting visitors to come for the annual Beer and Pork Knee Festival in Bekescsaba. The design of the flyer is a bit simplistic, but has high information value. Yellow and 2 different shades of purple on green background represent a refreshing local design wave. 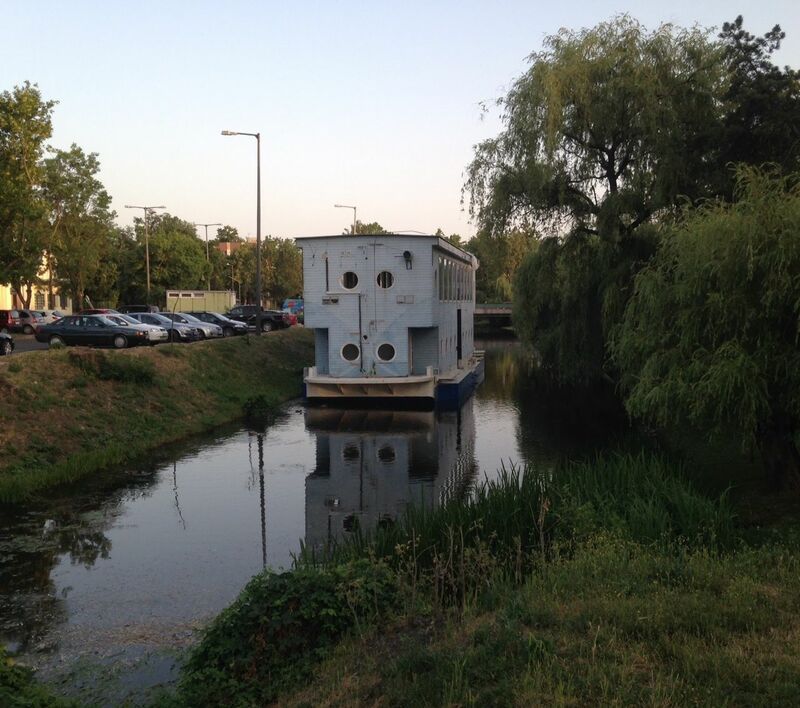 This building has attracted my attention, not only it looks like a cross section of a space ship, it shows the guts! See the pillar in the middle? Truly a surprising architectonic element. 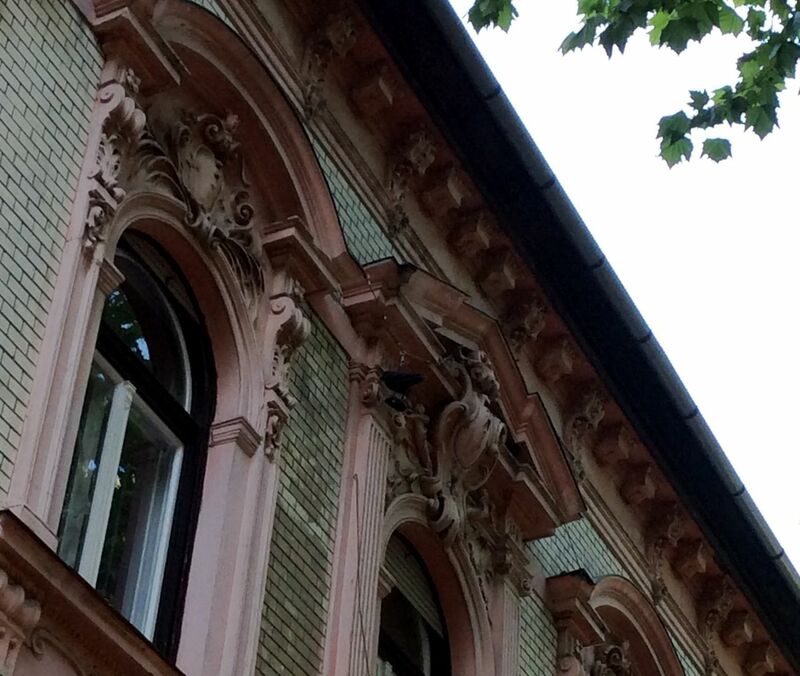 These houses on the Andrássy avenue are actually very cute with a little stone mosaic on the facade and green balconies. 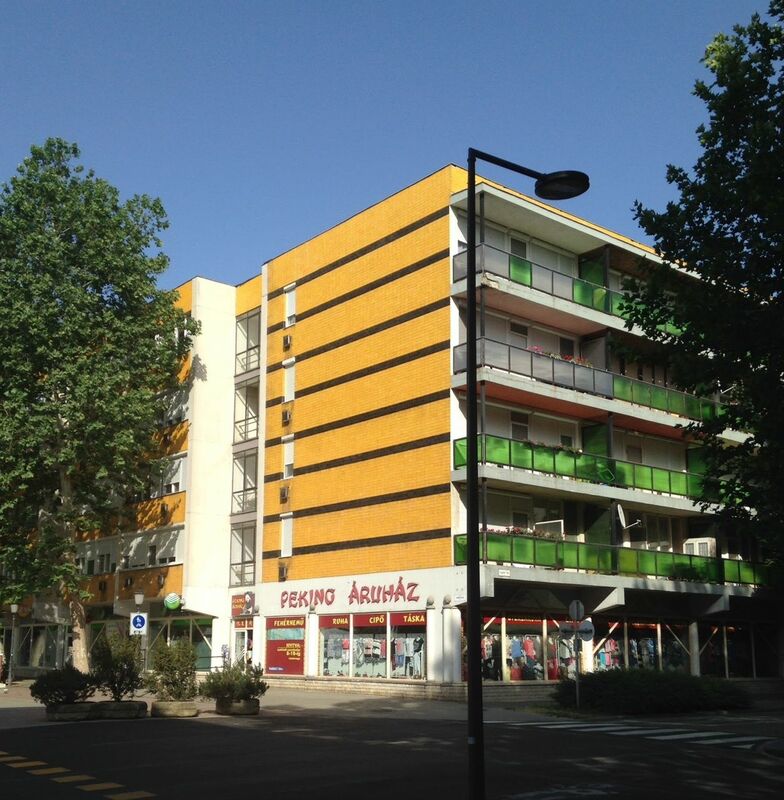 These have been built in the communist era, but unlike their higher counterparts, they will survive. Touch of China on the Hungarian-Romanian border. 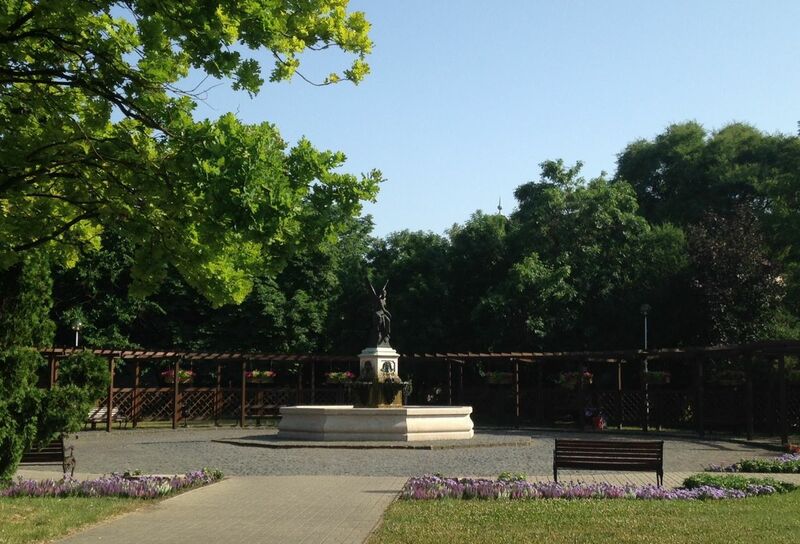 You can see 2 things in this picture: how diverse and green the city of Bekescsaba is. 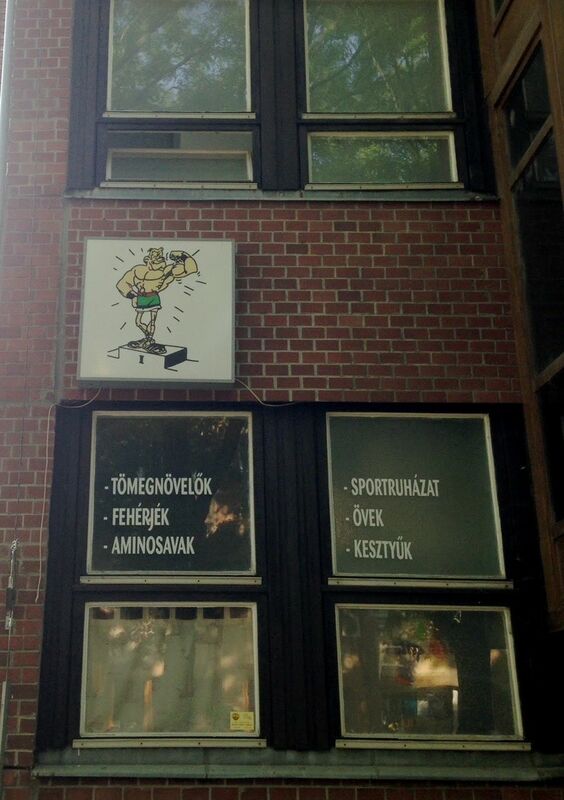 Yes, Hungarians are very patriotic and therefore they do not need much creativity to name their streets. 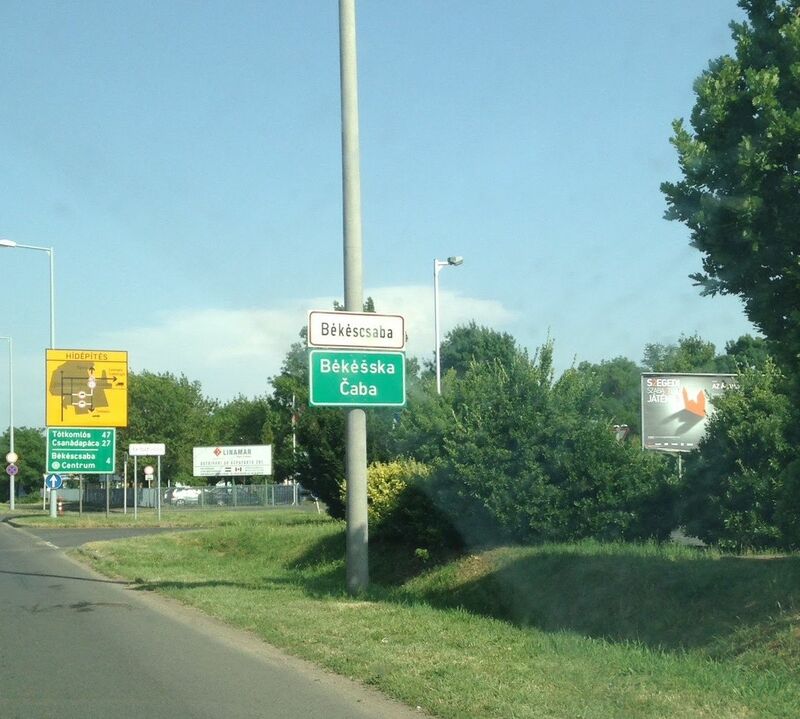 Simply, every city/village has streets named after big Hungarians. 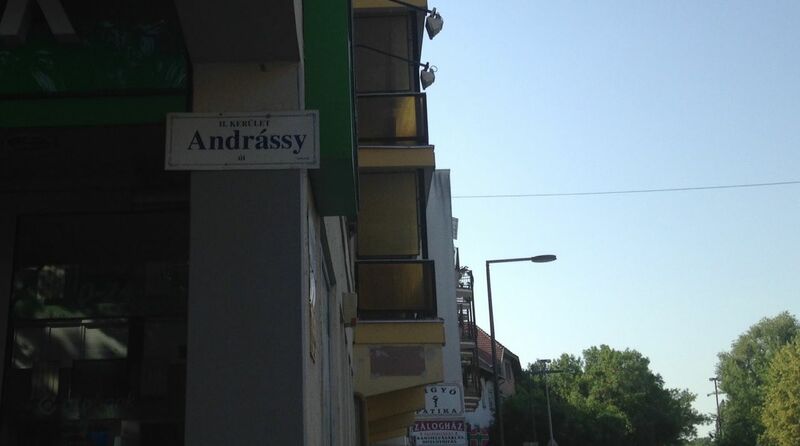 So…in every city, there is Andrássy! The city is not only very green, but it is also full of birds. To attract or repel pigeons, the owners of this house put a stuffed pigeon on their window. There was also a live pigeon standing next to it, but it flew away before I managed to document it. 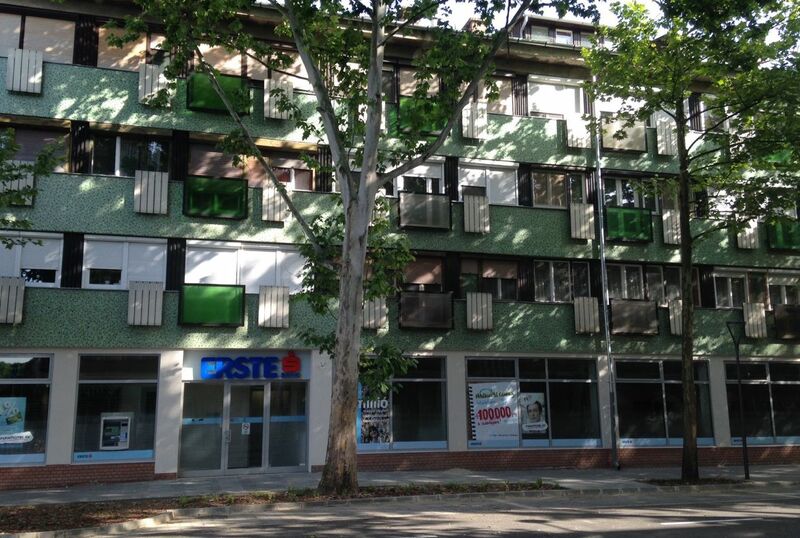 This building looked like an office, but do not get fooled. The place is for shaping the bodies of Csabai people to look like the guy on the neon on the facade. Good motivator! A lot of bikes are ridden in Bekescsaba. 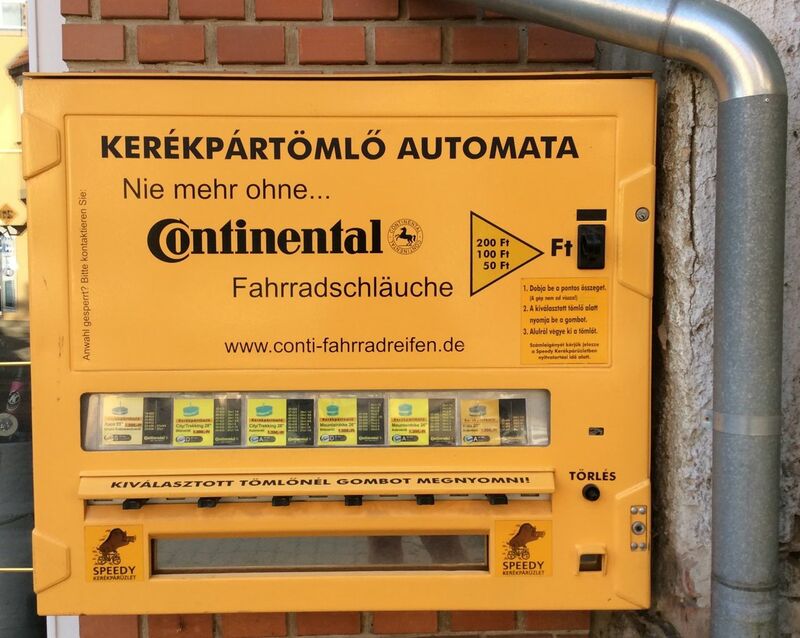 This occasionaly brings flat tires, Continental has a solution – vending machine to sell tire repair kits. I have seen many vending machines in my life, be it sanitary products, condoms, cigarettes, fast food, but this is a really useful one! 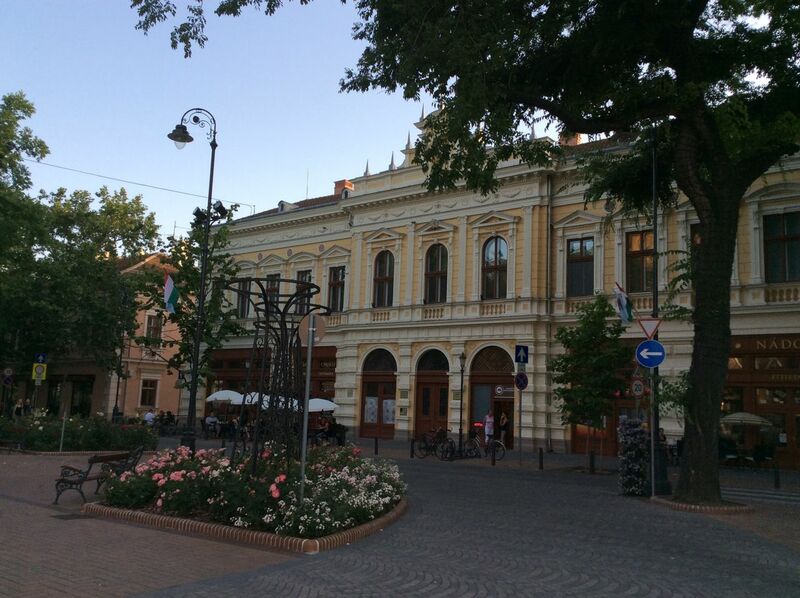 Cities of the world – get inspired by Bekescsaba!! This place was a random shot based on recommendations from Foursquare. I must say, I was pleasantly surprised. Both the starter and main were incredibly delicious! 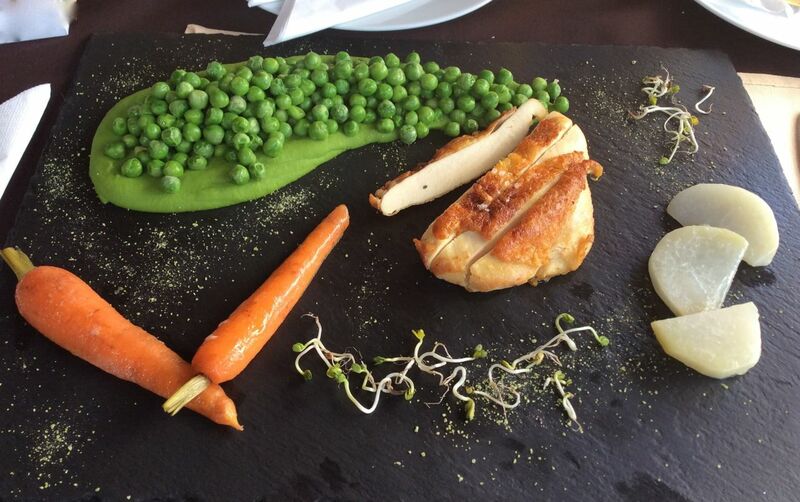 Worth a visit – Brill Bisztró in Bekescsaba! Yet another proof that this city is greener than a greenhouse! 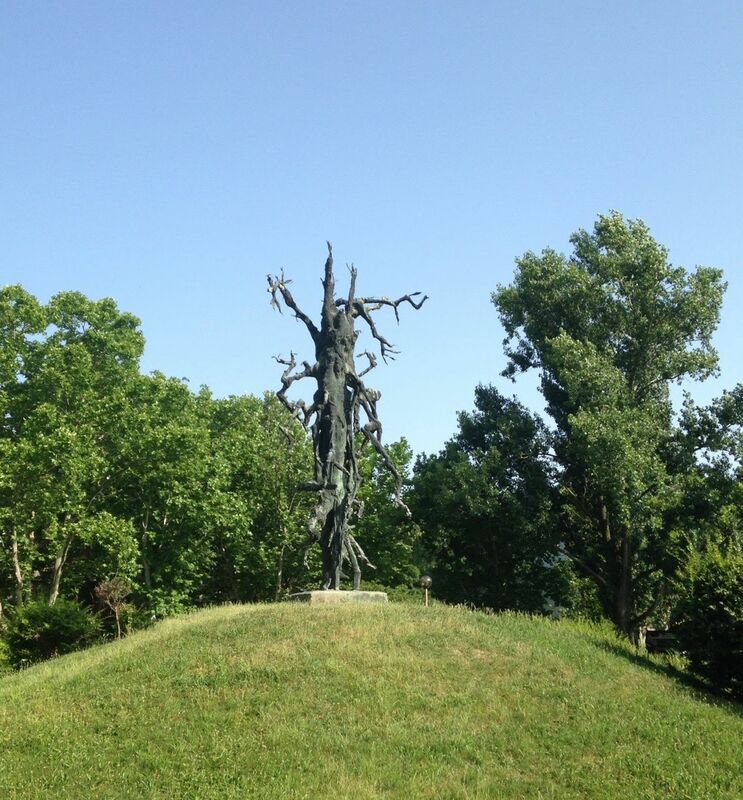 So many flowers and trees and strange statues – like this one with bells. Unfortunately they were too high to ring them. The locals must have a big crush on basketball. 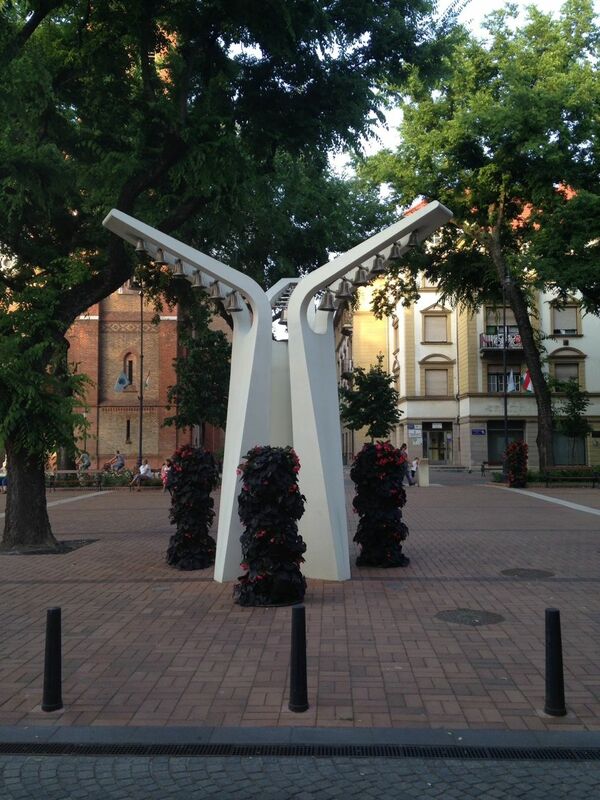 Else I do not know how to explain the presence of 8 basketball hoops on the main square of Bekescsaba. And yes, another proof that the city is GREEN! 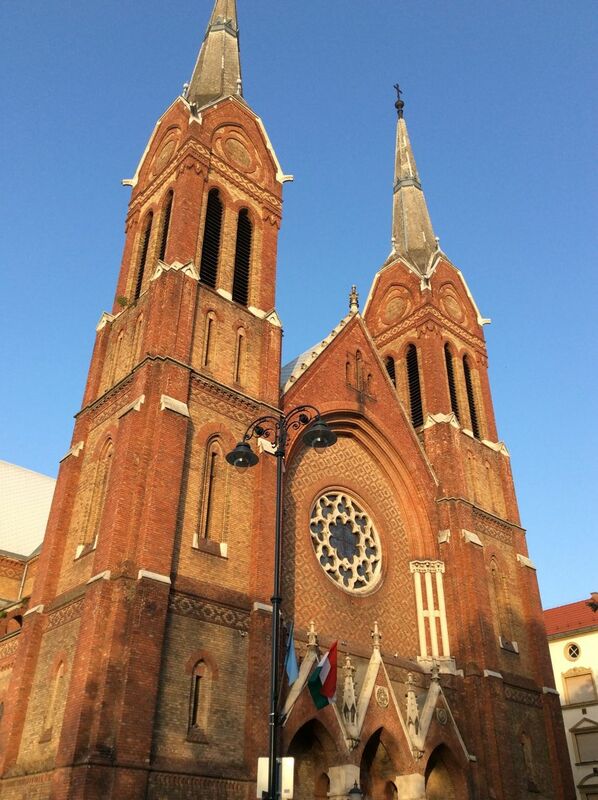 This Church is the dominant of the Kossuth tér. Interestingly, there is another Páduai Szent Antal templom in the XIV. district in Budapest. But this one is much nicer! 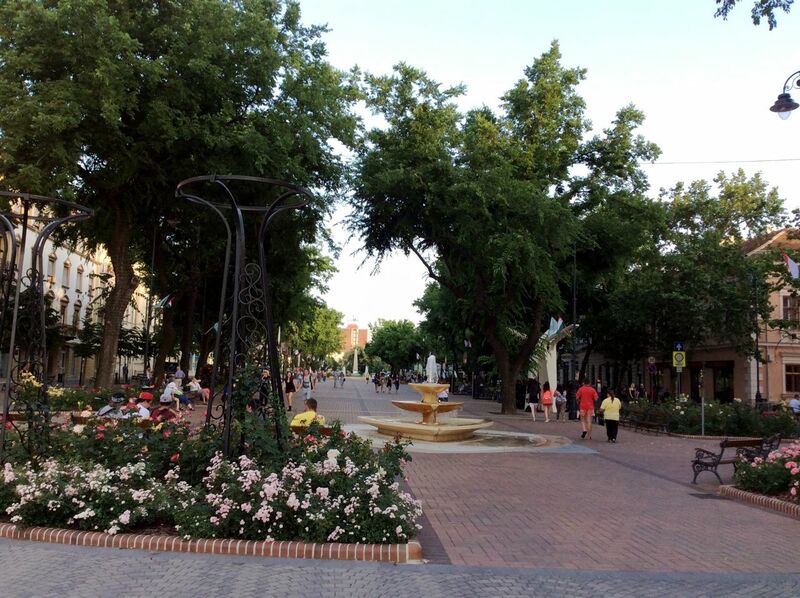 The main square of Bekescsaba in all its beauty. Despite the heat of 36C, there were people out enjoying themselves. 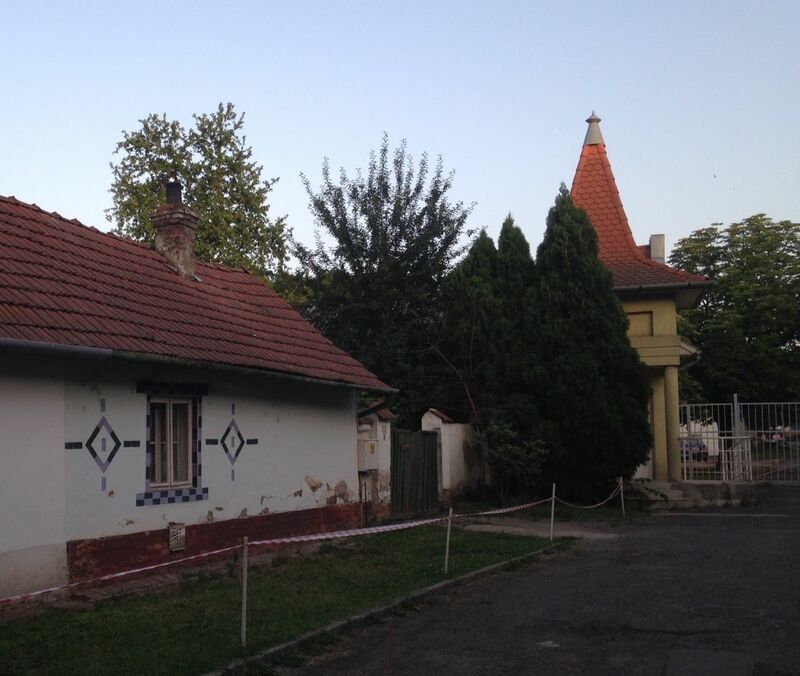 Bekescsaba is no ghost city!! The competition starts now. 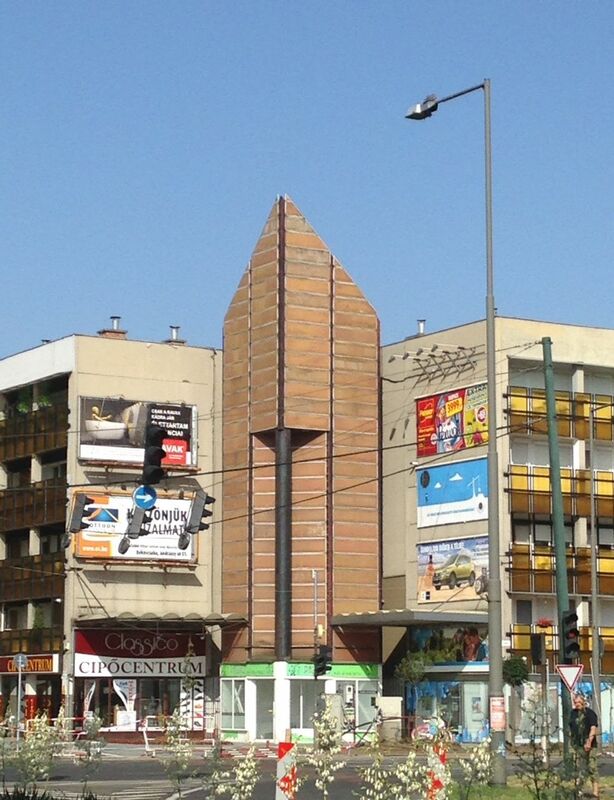 What is this building? Notice – flower decorations! This hotel used to be the pride of Bekescsaba before the fall of communism. 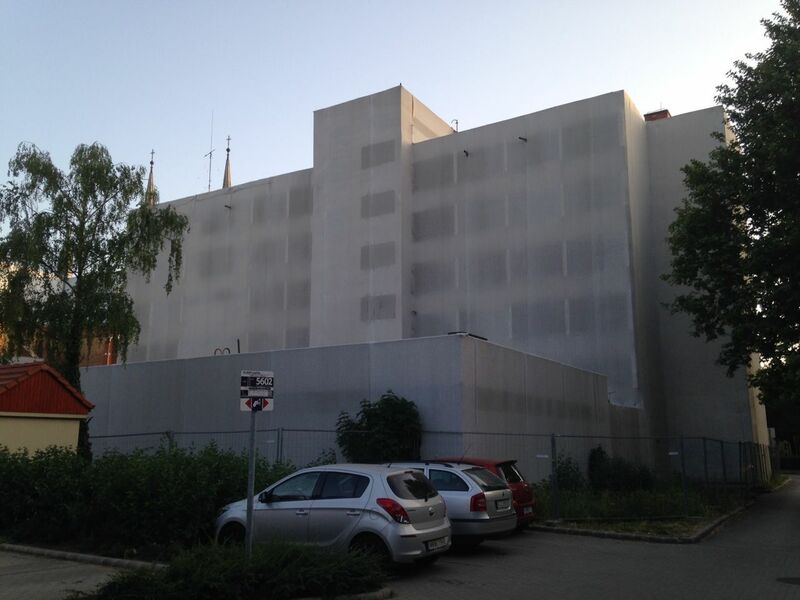 Now, it is owned by Dutch investors and in order not to spoil the beauty of the city and to prevent unauthorized people entering this ruin, it has been put in a protective sleeve. Slovaks have been settling in Bekescsaba since the 18th century. They used to be even a majority in this town, now there is around 6% of population officially declaring themselves to be Slovak, but the numbers can be bigger. Local Slovak dinner. The Slovak touch in Bekescsaba. It always feels funny to see “ú” in the middle of the word. 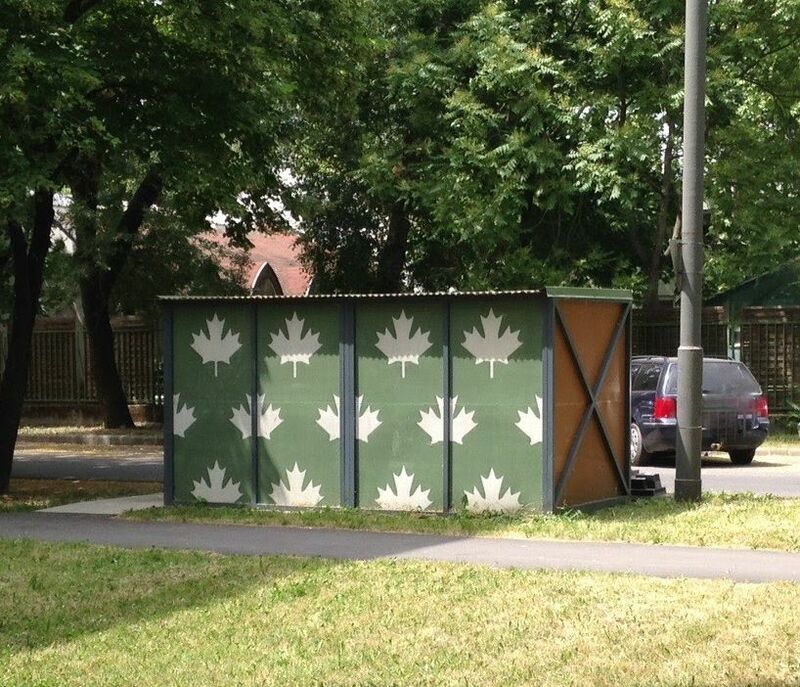 Omnipresent Hungarian flag. 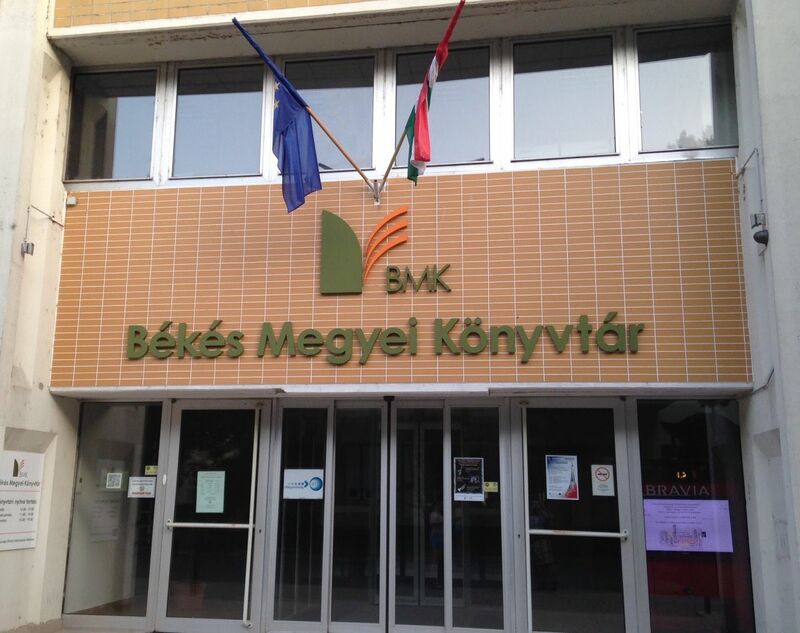 Library of the Békés region. 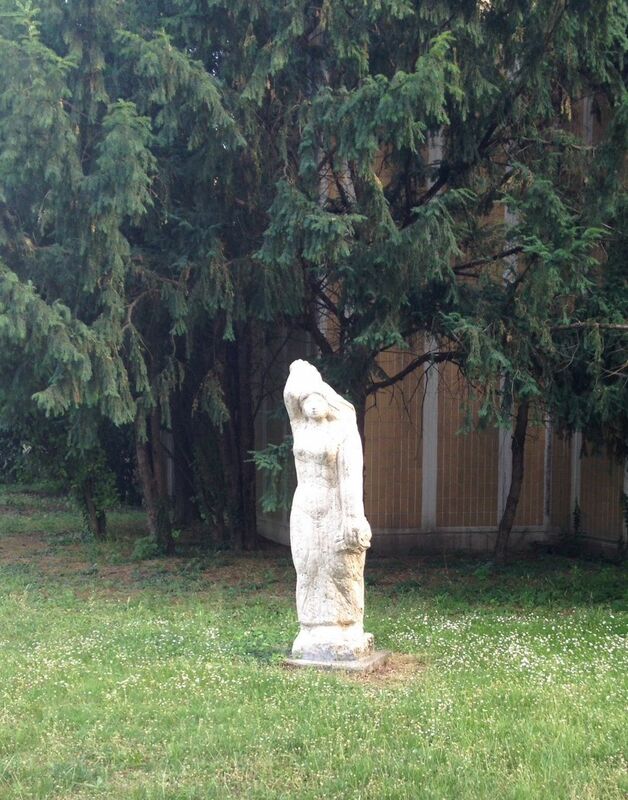 First coniferous tree that I saw in Bekescsaba and a funny statue next to the library. Mill and a boat on the Körös river (yes, the hotel was named after it). Notice – green! This photo raises one question: How did the boat manage to get in the middle of the Körös river when the bridge behind it is actually not high enough? Who on earth would decorate a house with a picture like this? Detail of the dirty house. It looks like a sun, but the meaning says something else. Sadly, you cannot enter the street leading to the baby hatch with a car. Happy that there are baby hatches in Hungary! From kindergarten through primary and secondary school up to college and all in Slovak! Open Gate inspiration. A little taste of local craft beers sold at the Beer festival. 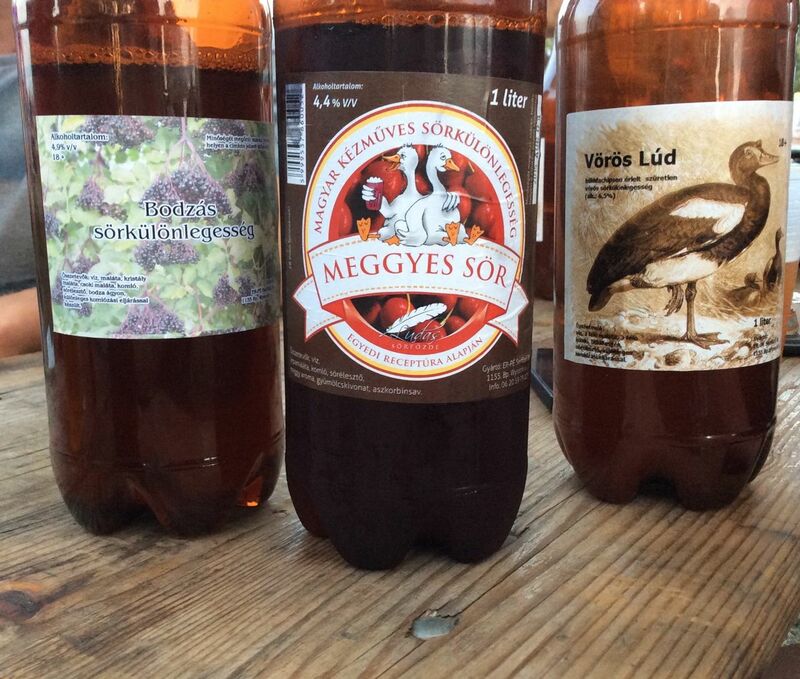 Left to right: elderberry, cherry and red ale. 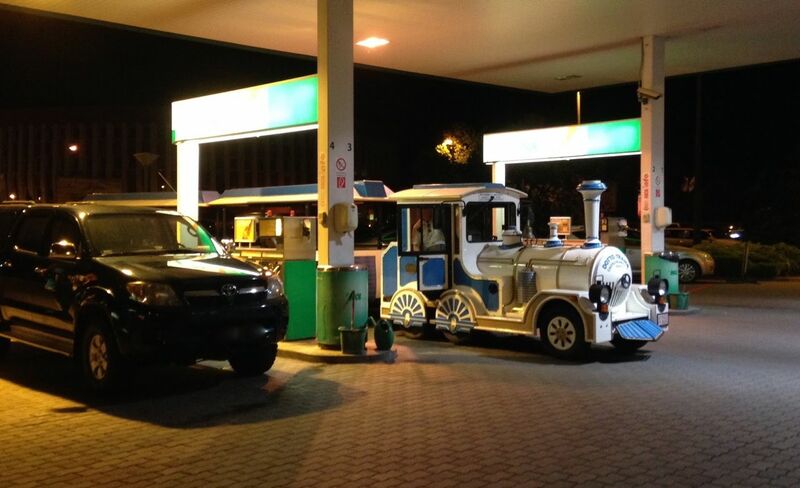 Even sightseeing trains have to fuel up! 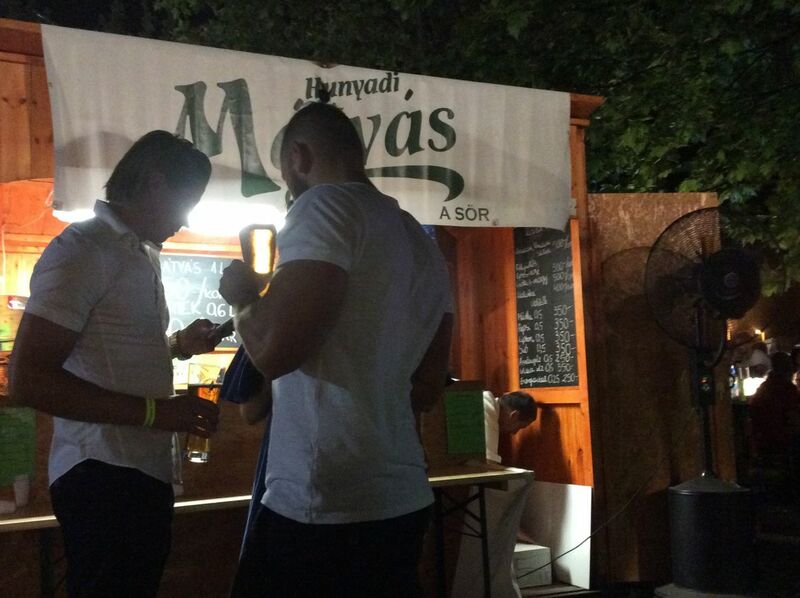 The official beer of the Beer festival was Hunyadi Matyás. I took this picture to show you the latest male hairstyle trend. Anybody knows if there is some deeper symbolic in it? A very bad picture of the Tankcsapda concert. It was the highlight of the festival. Guess not much needs to be said about the popularity of this band. Their style reminds me of a Czech band called Kabát. 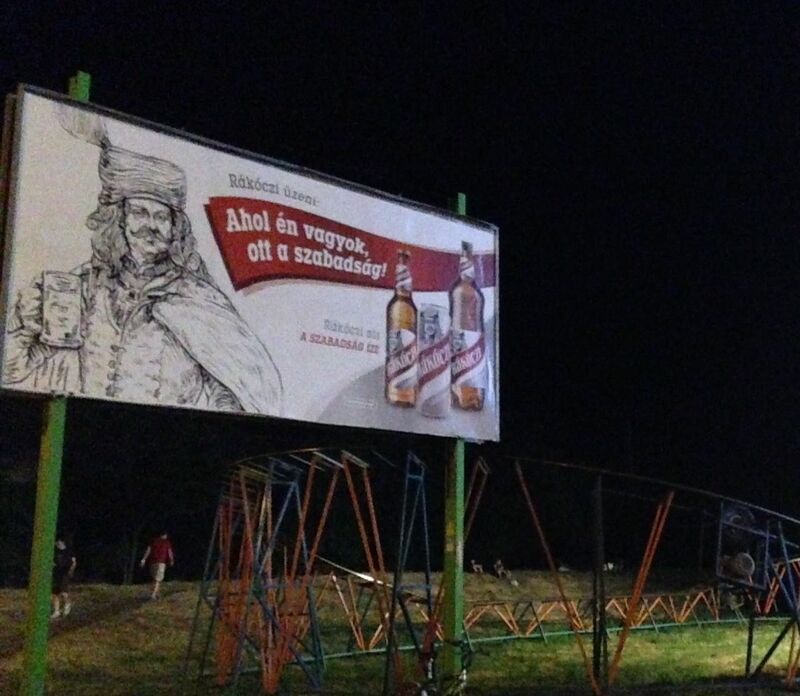 Rákóczi on the billboard says: Where I am, there is freedom. Funnily, it is just few meters away from the Anti-immigrant billboard erected by the government. 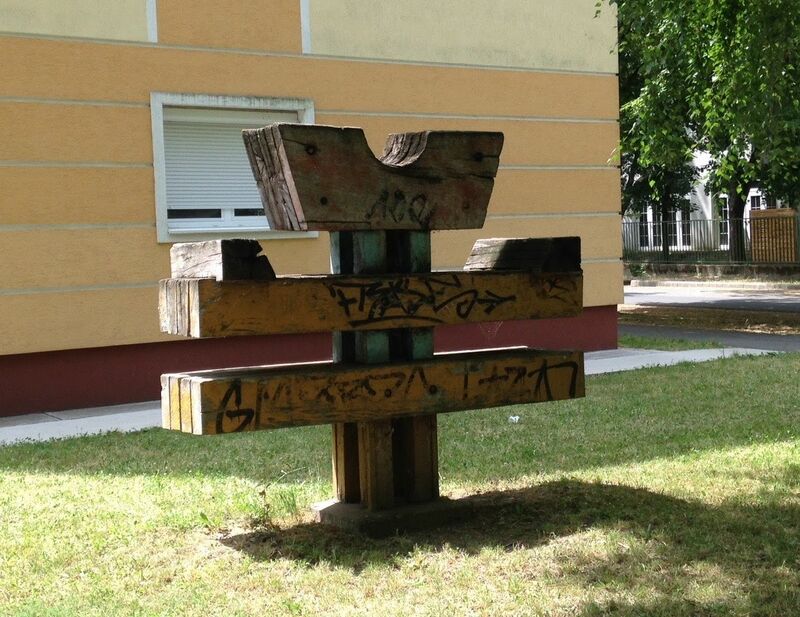 I am not sure whether this statue was erected for the children to play on or whether it is a valuable piece of art that I am too dumb to appreciate. But it is there, next to it generations of Csabai kids were playing. 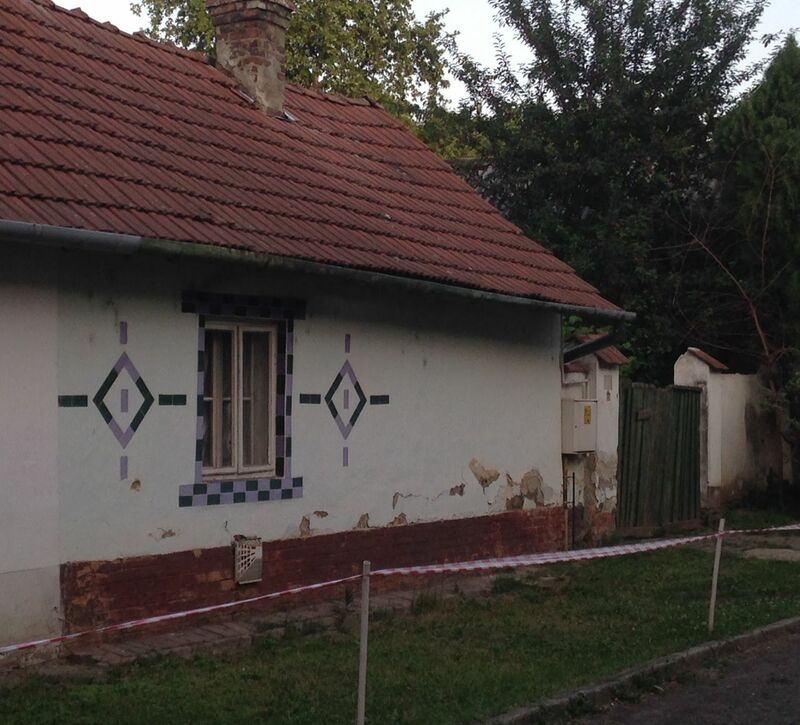 Inside of this little shelter are the misbehaving kids of Bekescsaba. No, there are trash cans inside. It is actually quite a smart solution to prevent raids on trash cans and mess around it. Too sad this cannot be implemented in Budapest. One more sample of the anti-immigrant billboard. This one is informing the immigrants (e.g. me) that they have to respect Hungarian culture, if they come to Hungary. Luckily, many of them cannot understand Hungarian and are not even intending to stay in Hungary. Surprising, he? If you liked this article or know of anybody planning to go on a trip to Bekescsaba, please share, like or comment! Do not miss out new posts and many more, like my page on Facebook.